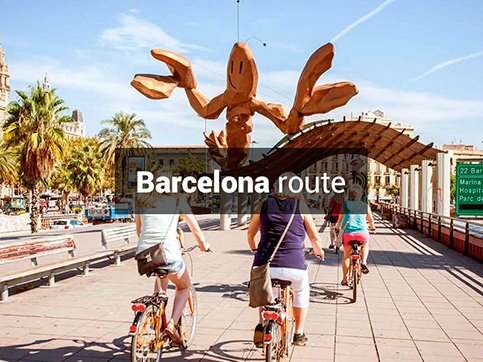 Get to know our bike routes, exploring the most beautiful and interesting corners of the Costa Brava and the surrounding areas. 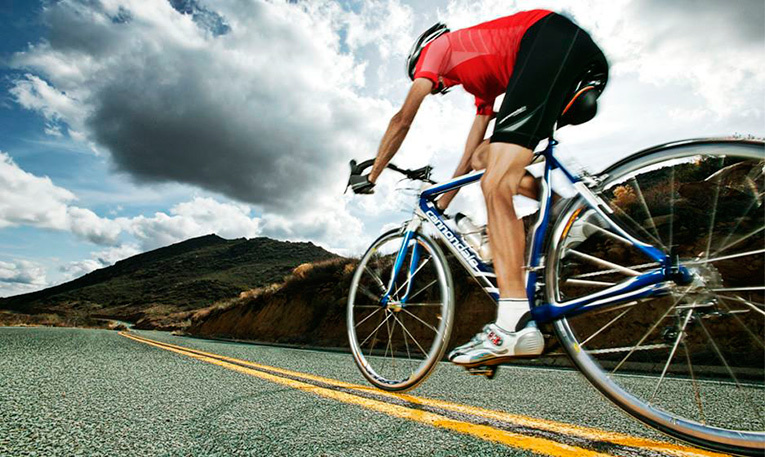 Try out the different bike routes on the Costa Brava that we have to offer you. Each one of them will allow you to experience a different part of the Girona coast, in Spain. You can enjoy our Costa Brava guided bike routes joining a group, on a scheduled departure, or you can do it on a private departure, planned for you. 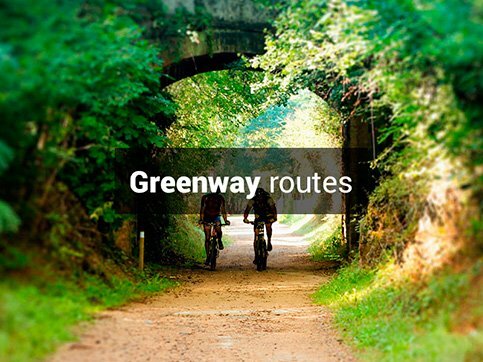 With the greenways bike route you will follow the path of old railway lines and visit the beautiful city of Girona. 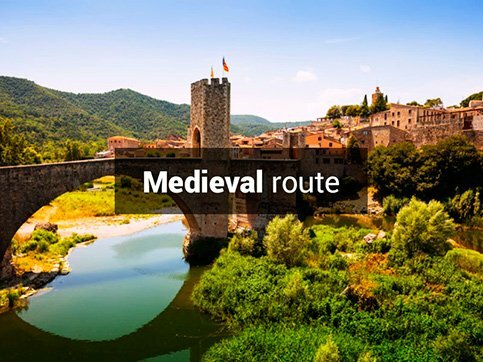 If you like history and culture our Medieval Bike Route through ancient medieval villages that remain in an excellent state of conservation to the present day, will be just what you are looking for. 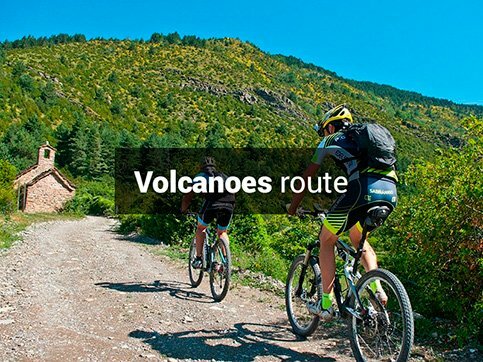 Alternatively, you can visit the La Garrotxa volcanic area with the Volcano Bike Route, ideal for mountain lovers and one of the most interesting but lesser known in Girona (Catalonia, Spain). 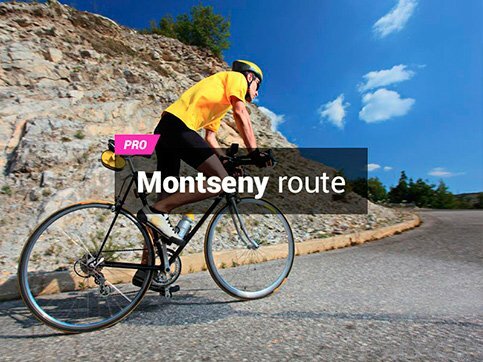 If you want to combine multiple routes into a longer stay on the Costa Brava, check out our Ride Camps, which includes, among other things, several guided routes, bike rental, and hotel stay. 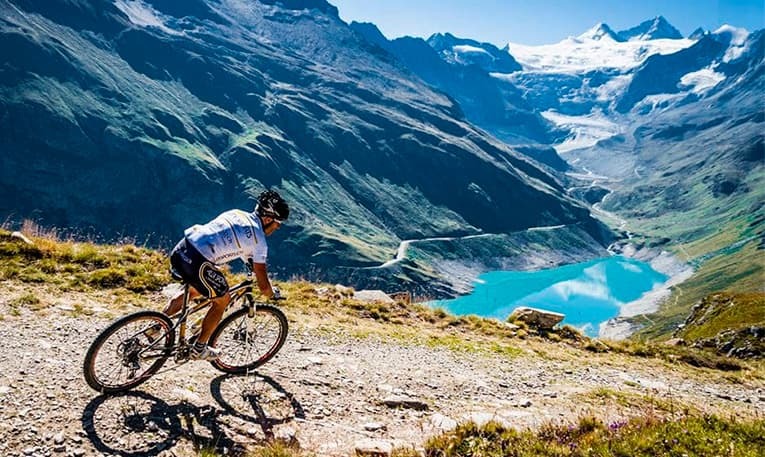 We’ve planned these routes for those looking for a more demanding level of physical exertion, with a combination of tours and professional guides that will get your pulse racing. It’s not for nothing that many professional cycling teams have their winter base in Girona and do their training on these very same roads. We can work with the standard routes or plan new routes together, depending on the distance, incline and pace that you have in mind. If you are looking to improve your performance, it is important to have a knowledgeable guide for the area who will set the pace. 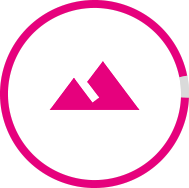 We can offer you this service. 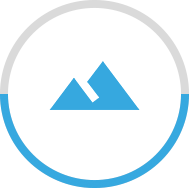 We will make you feel like an elite professional! We have short, medium and long versions of the main routes. 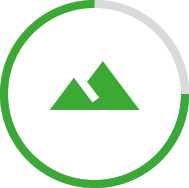 You’ll also have all the gear and services you need at your disposal. The choice is yours! Do you also want to rent a bike? Do not worry. You can tell us in the process of booking the route.